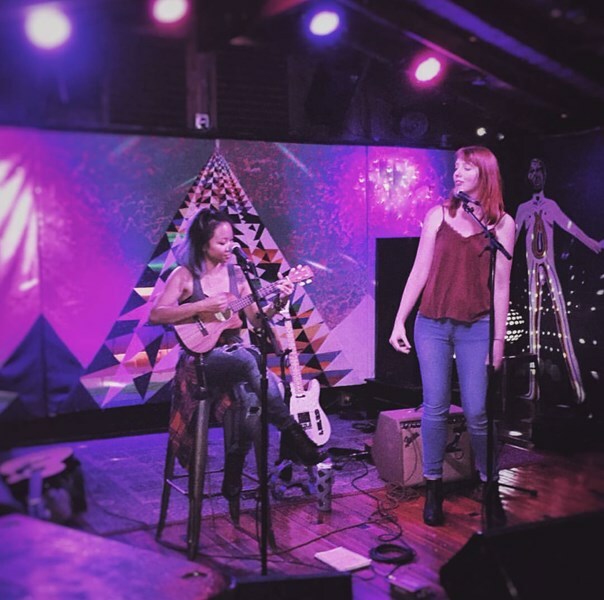 January & June is an acoustic duo based in Austin, TX. Bonding over their Arizona roots, the two singer-songwriters joined together to form the music duo, January & June. Their sound is a unique blend of folk harmonies and light percussion elements with influences from Fleetwood Mac, The Lumineers, Ryan Adams and Amy Winehouse. 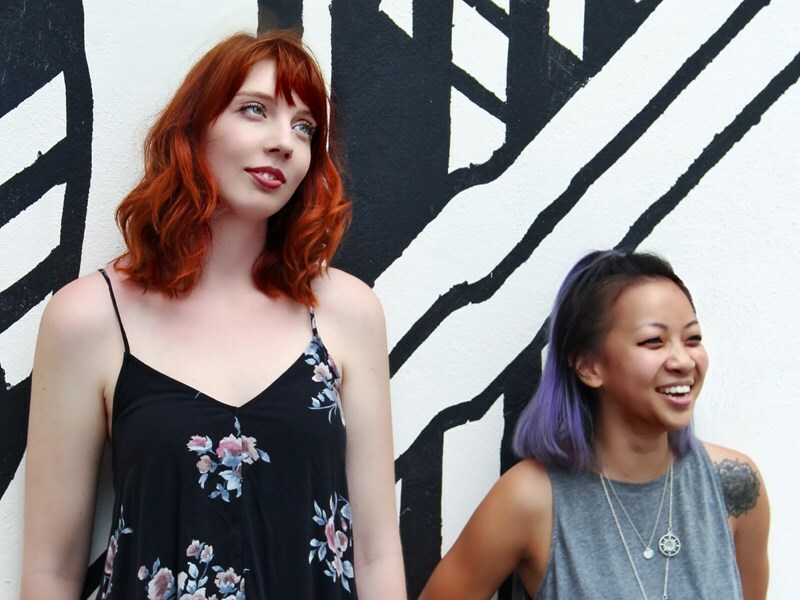 With Adara's soulful lead vocals, their music style touches multiple genres from indie to folk rock to acoustic rock. 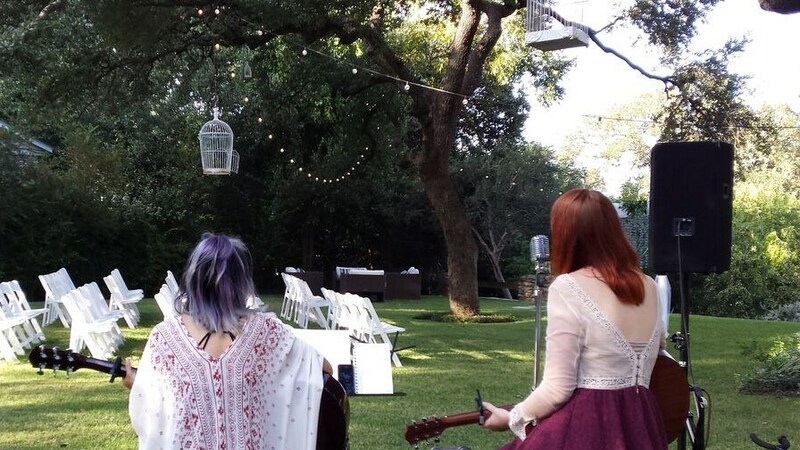 Since their inception in 2016, January & June has played at weddings around Austin and at local venues including Cherrywood Coffeehouse, Cheer Up Charlie's, Lucky Lounge, Speakeasy, and more. Please note January & June will also travel to Manchaca, Del Valle, Buda, Kyle, Cedar Creek, Dale, Manor, Mc Neil, Pflugerville, Driftwood, Lockhart, Maxwell, Round Rock, Cedar Park, Elgin, Red Rock, San Marcos, Spicewood, Leander, Bastrop, Dripping Springs, Wimberley, Martindale, Coupland, Staples, Fentress, Hutto, Mc Dade, Prairie Lea, Rosanky.